It was the year 1953 and after a brief revolt stirred up by the currency reform in Czechoslovakia, peace and order were restored again. However, on June 17, 1953, a massive uprising against the communist government of East Germany broke out. 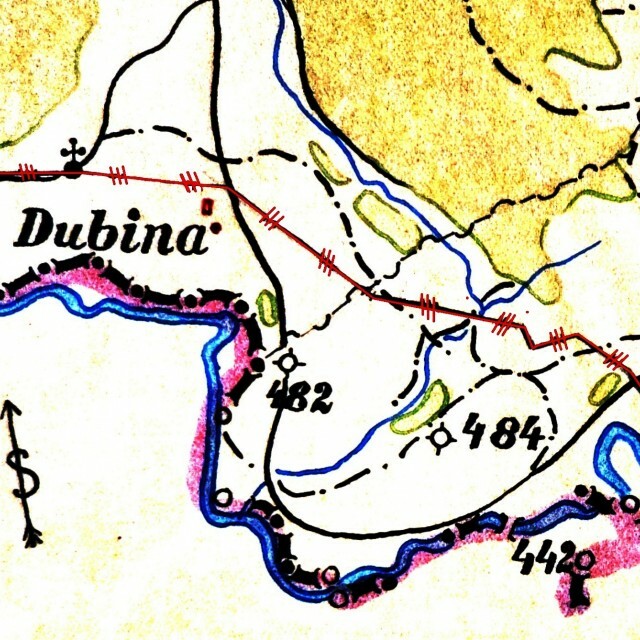 On the same day, a sappers’ group of the Czechoslovak border guard was clearing a minefield near Dubina. The reason for this operation was a plan to cut the grass in this sector in order to enhance the visibility of this stretch of the border. At 10 o’clock, an explosion shook the ground in this section of the border. The engineers rushed to the spot of the explosion. 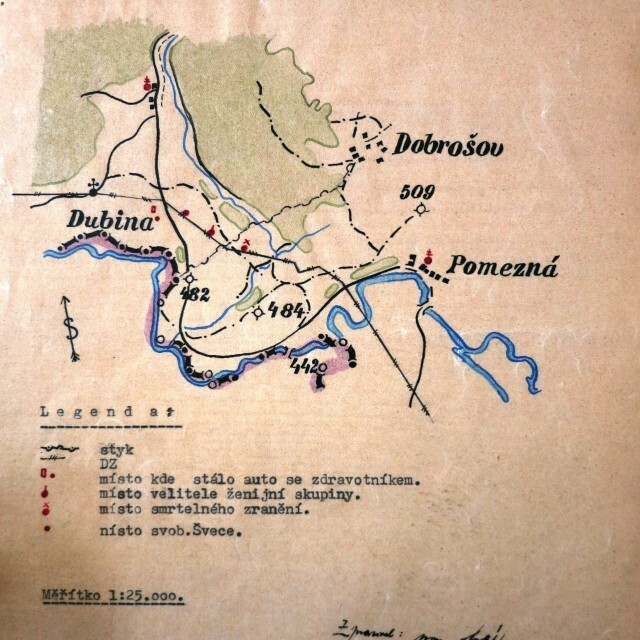 In a pool of blood, they found private Jaroslav Peřina. 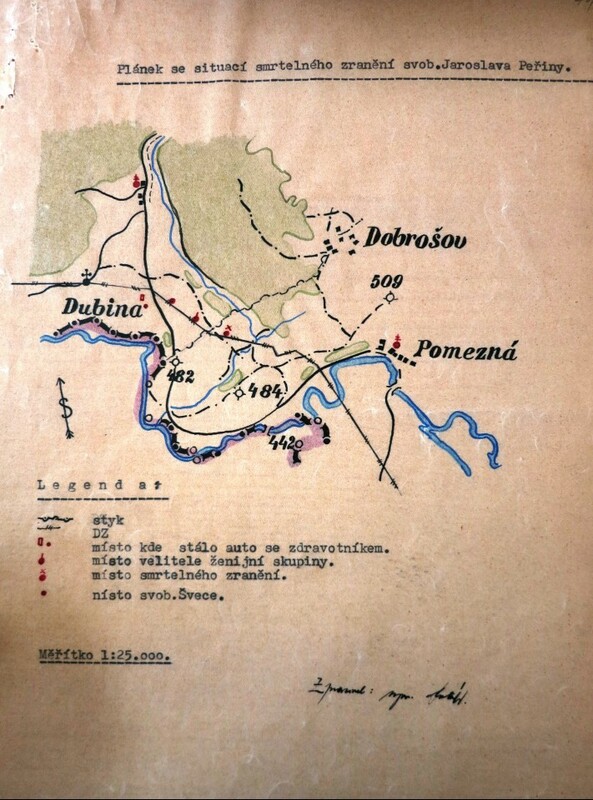 He addressed his last words to his superior Josef Hron, who asked him about the cause of the explosion: “Comrade Sergeant, I don’t know, quickly...” Peřina was rapidly taken to the surgery room in the Cheb hospital but it was too late for him to be helped. The head of department was only able to state his death that had taken place during the transport. 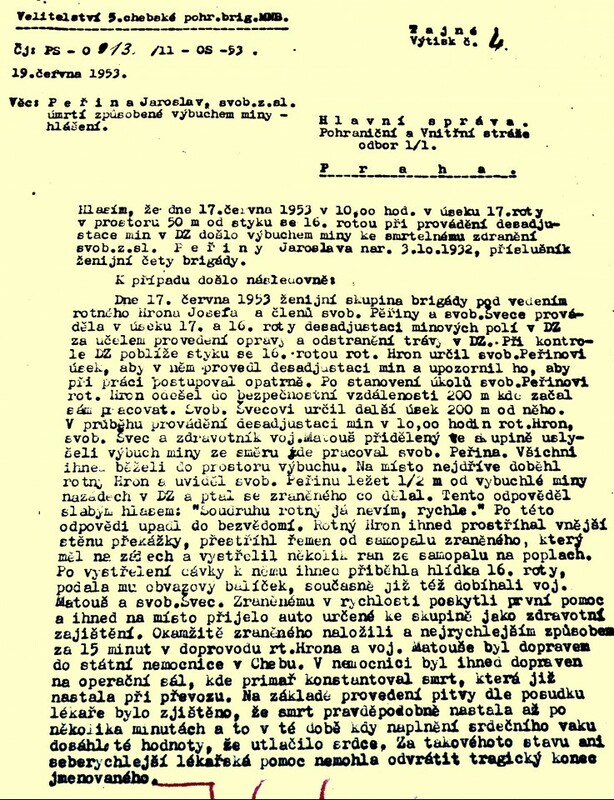 Private Peřina was considered to be an experienced and responsible soldier by his superiors. On the basis of the witness testimony, however, the conclusion was drawn that the injury was caused by gross negligence. He had used pliers for unscrewing the detonator – a practice that was prohibited. In many places where the state authorities anticipated ‘an increased activity of intruders,’ wire barriers were protected by minefields. 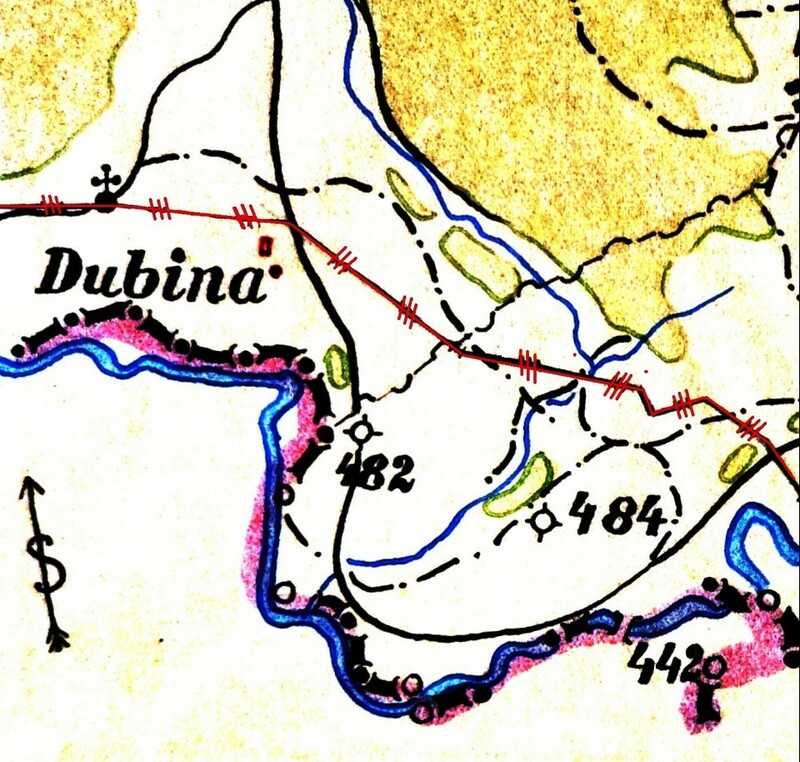 Near Dubina there were antipersonnel mines connected to a tripwire. To trigger the detonator, the border guards had to apply tension corresponding to 4 kilograms. In the late fifties the mines started to be removed from the state border, as they turned out to be very dangerous causing death of many people, most of them border guards.